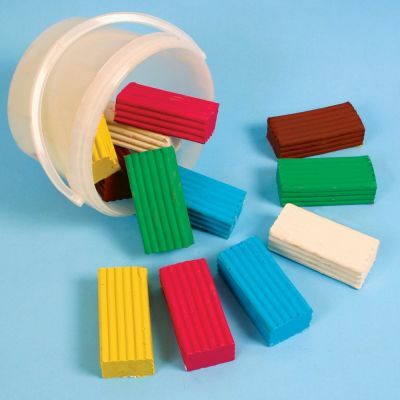 Available in sets of six x 500g blocks, these assorted colour clays are perfect for modelling activities among arts and crafts. Suitable for younger years and supplied in a bucket for clean, tidy storage. Available in a 3kg bucket.